(6) Corporate value propositions and missions. Share your link to our AYA fintech network platform with proprietary software technology!! You can click on this Facebook button to share a cool link to our AYA fintech network service. Then you will have the opportunity to win a random lottery of *talents* for your next virtual asset investment on our AYA fintech network platform. If at least 5 members visit our AYA fintech network platform via this hyperlink within a week, you can have another opportunity to win a random lottery of *talents* on our AYA virtual slot machine. If at least 20 members visit our AYA fintech network platform via this hyperlink within a 28-day time window, you can have another opportunity to win a random lottery of *high talents* on our AYA virtual slot machine. 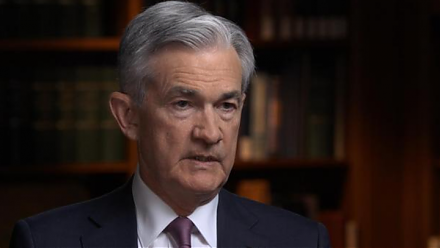 Fed Chair Jerome Powell answers CBS News 60 Minutes questions about the recent U.S. economic outlook. 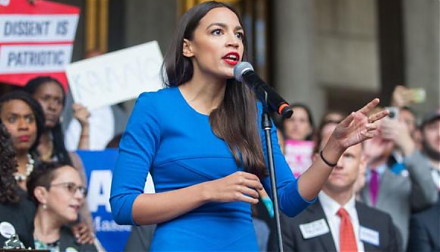 Congresswoman Alexandria Ocasio-Cortez proposes greater public debt finance with minimal tax increases for the Green New Deal. 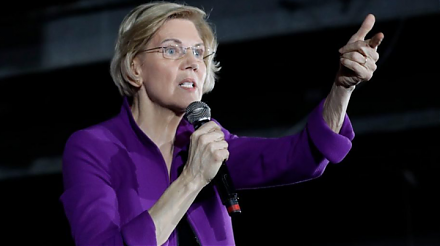 Senator Elizabeth Warren proposes breaking up key tech titans such as Facebook, Apple, Microsoft, Google, and Amazon (FAMGA). 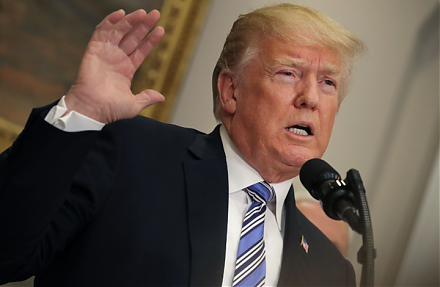 President Trump remains optimistic about the Sino-American trade war resolution.